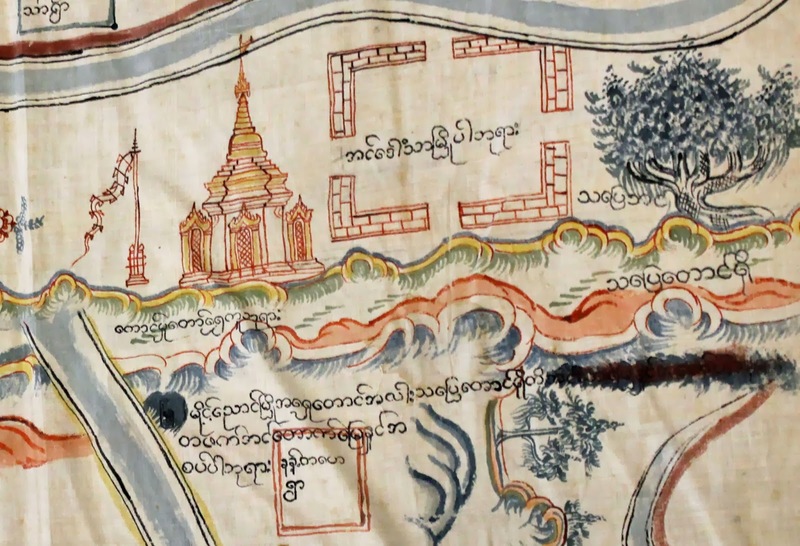 Cambridge University Library welcomes you to ‘Documenting a frontier’ – an opporturtunity to view some spectacular manuscript maps of Burma dating from the 1860s, alongside rare early photographs of the region from the Royal Commonwealth Society’s collection. The event forms part of the University of Cambridge’s Festival of Ideas (event 66) and takes place on Saturday afternoon, 26th October 2013 in the Map Room, Cambridge University Library. Ticketed entry is at three times: 1:30pm – 2:15pm, 2:30pm – 3:15pm and 3:30pm – 4:15pm.